Fill blender with ice. Add lemon juice, lime juice, beer and tequila and blend till slushy. 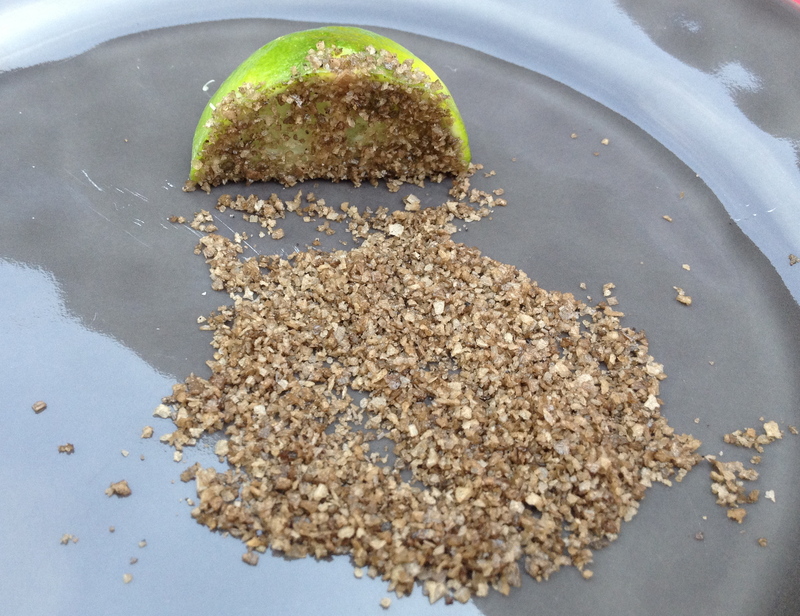 Use lime wedge to wet the rim of each glass then dip in a pile of a HEPP'S 7 - Fire smoked salt. 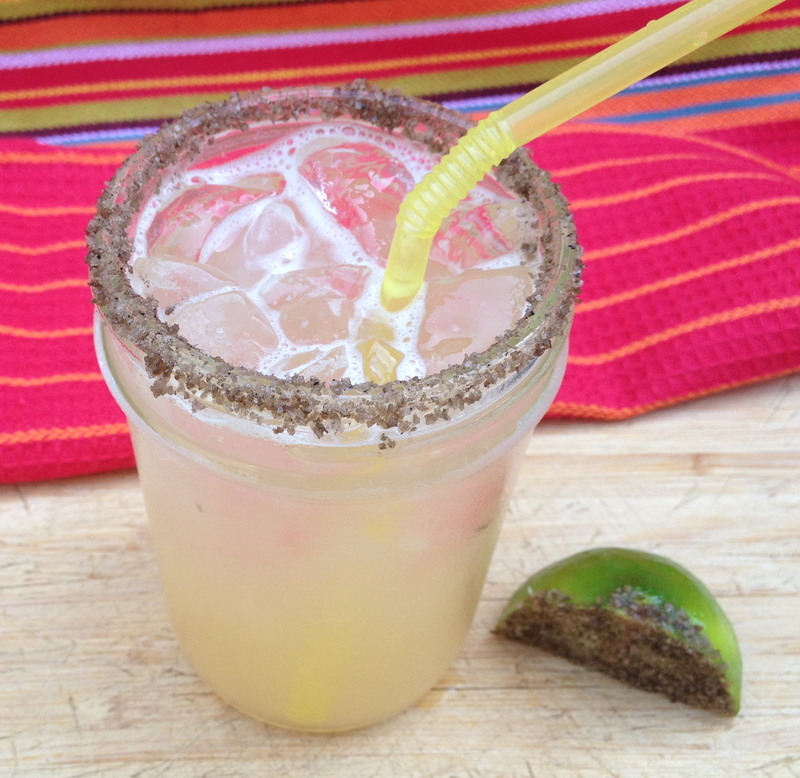 Pour into prepared glasses and garnish with a lime slice. 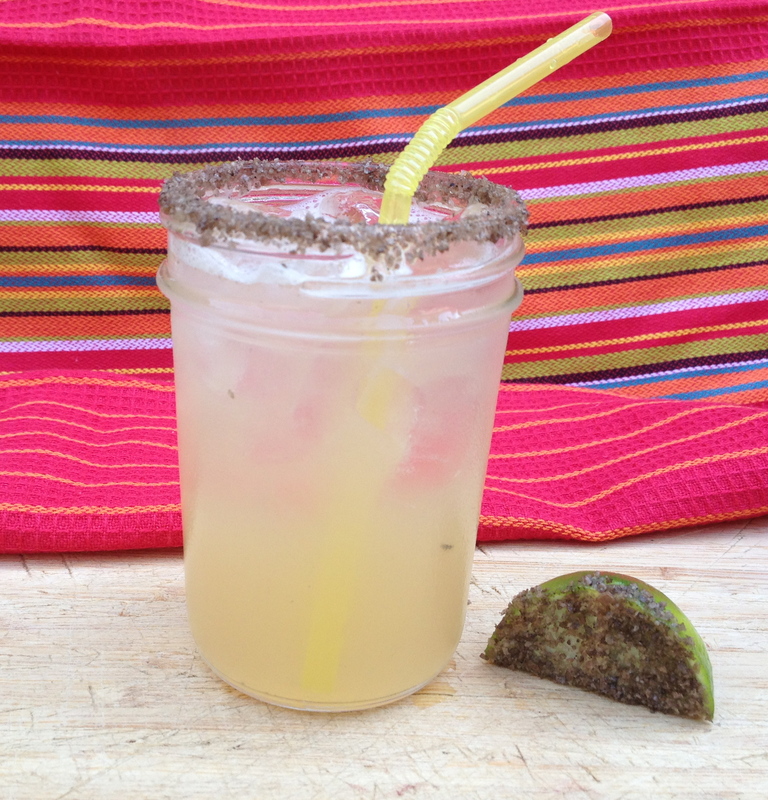 http://www.casanoble.com/anejo.aspx Alternatives: If you are not a fan of the smoked salt try HEPP'S Habanero salt for extra heat or HEPP'S lemon salt.